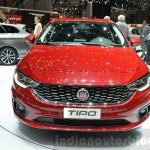 After the UK, the Tipo enters another big RHD market. 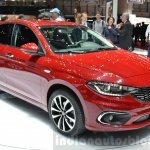 Fiat has launched the Fiat Tipo in South Africa. 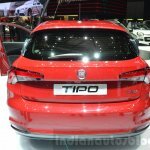 The Tipo family is positioned in the medium compact segment and will include the hatchback and sedan, with no plans for a wagon. 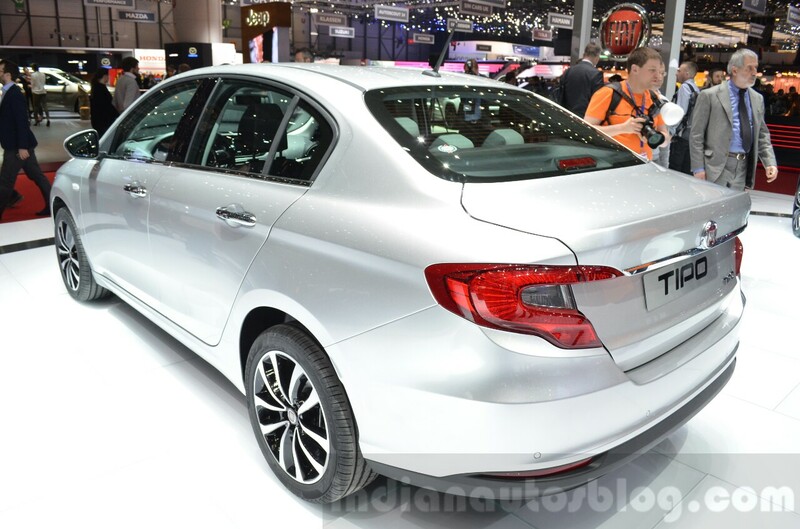 The Tipo models straddle the B- and C-Segment of the South African car market. 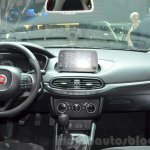 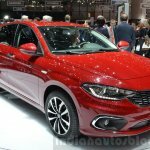 Fiat Tipo hatchback and sedan will be available in Pop, Easy and Lounge (only hatch) trims. The hatchback measures 4.37 m in length, and the sedan is bigger by 16 cm. 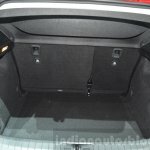 The low set, stepless boot space measures 440 litre in the hatchback and 520 litre in the sedan form. 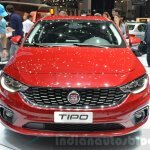 The Fiat Tipo will be available in Pop, Easy and Lounge trim levels. 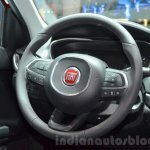 The base version gets 16-inch trim rims, electronically adjustable ORVMs, split rear seat and (hatch only) and manual aircon. 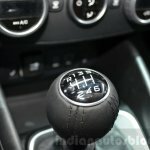 The Easy trim gets 16-inch alloys, LED DRLs, auto aircon, cruise control, chrome door handles, body coloured ORVM covers and a leather steering wheel. 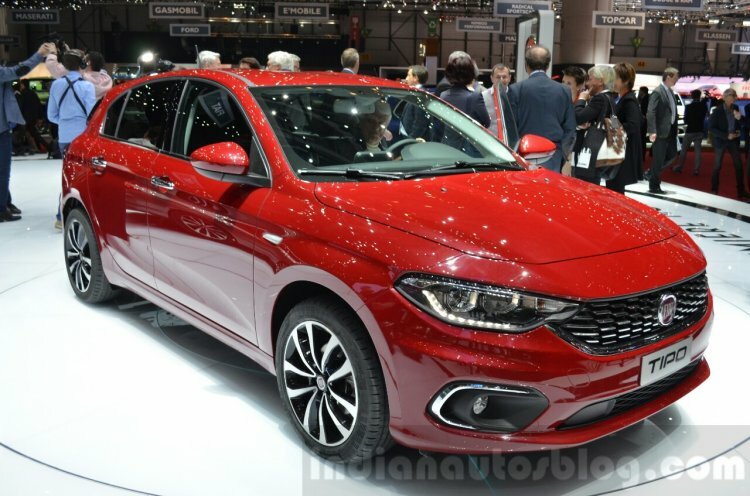 The top of the line Lounge variant will be limited only to the Fiat Tipo hatchback and gets 17-inch alloys, rear parking sensors with camera, leather-trimmed steering wheel and gear-knob, fog lamps, cruise control, front armrest and optional lumbar adjustment in the driver’s seat. 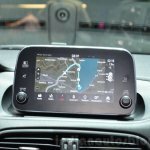 Uconnect infotainment system with navigation is also available in this trim. 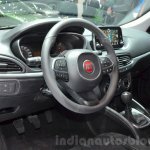 Safety features include Electronic Stability Control, Panic Brake Assist, ABS, traction control and Hill Start Assist. 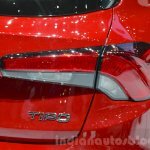 Powertrain options include a 95 PS/200 Nm 1.3-liter Multijet diesel engine (5-speed manual), along with an 110 PS/152 Nm 1.6-liter E-Torq (6-speed automatic) and a 95 PS/127 Nm 1.4-liter 16v FIRE (6-speed manual) petrol engines. 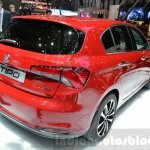 Both Tipo variants in South Africa are offered with a 1.3-litre Multijet diesel, 1.6-litre E-Torq and 1.4-litre FIRE petrol engines. 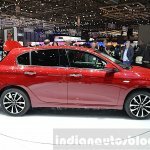 The Fiat Tipo hatchback has been priced in the range of ZAR 249,900 (INR 12.26 lakhs) and ZAR 294,900 (INR 14.47 lakhs) while the sedan (positioned lower) trades between ZAR 229,900 (INR 11.28 lakhs) and ZAR 274,900 (INR 13.48 lakhs).